In life, there are few things more disappointing than hearing something described as "ultimate" that fails to live up to the name (e.g., an "ultimate cheeseburger" with less than two patties). Fortunately, the Chase Ultimate Rewards program delivers on that promise. It is our favorite travel rewards program (perhaps rivaled only by SPG depending on which airlines you fly). It's easy to earn points through generous sign-up bonuses and Chase's shopping portal. But what's more important - it's easy to redeem the rewards for good value. However, some redemption options are better than others. Dedicate 15 minutes reading this guide. By the end, you will have learned brilliant ways to earn Chase Ultimate Reward points fast and how to redeem the points for the best value. What are Chase Ultimate Rewards Points Worth? Tip: You can combine your Ultimate Rewards points together into a single account, which is a good tactic for racking up a ton of points. If you've got a small business or even a side hustle that earns income, you can apply for one of the Chase business cards and get more rewards points. Each card has a different structure for how Ultimate Rewards (UR) are earned and how lucrative they become when you redeem them. What are the best Chase credit card promotions? For Small Business: Ink Business Preferred lets you earn 80,000 bonus points after you spend $5,000 on purchases in the first 3 months from account opening. 80,000 points is worth $1,000 toward travel when you redeem via Chase Ultimate Rewards. Earn 3 points per $1 on the first $150,000 spent in combined purchases on travel, shipping purchases, Internet, cable and phone services, advertising purchases made with social media sites and search engines each account anniversary year. 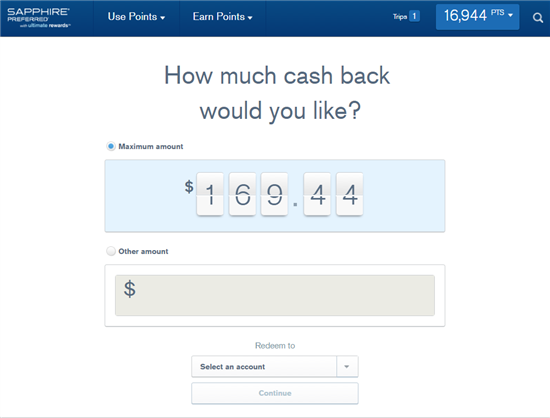 Earn 1 point per $1 on all other purchases - with no limit to the amount you can earn. There are no foreign transaction fees. There is a $95 annual fee. For Travel: Chase Sapphire Preferred lets you earn 60,000 bonus points after you spend $4,000 on purchases in the first 3 months from account opening. That's $750 toward travel when you redeem through Chase Ultimate Rewards®. This card lets you earn 2X points on travel and dining at restaurants & 1 point per dollar spent on all other purchases worldwide. For Cash Back: Chase Freedom Unlimited lets you earn 3% cash back on all purchases in your first year up to $20,000 spent. After that earn unlimited 1.5% cash back on all purchases. There is also a 0% intro APR for 15 months from account opening on purchases and balance transfers, then a variable APR of 17.24-25.99%. The balance transfer fee is 3% of the amount transferred, $5 minimum. The cash back rewards will not expire as long as your card account remains open. There is no annual fee. Tip: Sign-up bonuses are a great way to get a jump start on your rewards points. Just make sure you'll be able to meet the minimum spend within the timeframe specified to receive the bonus. These are known as cash back cards, but the rewards are still in the form of UR points. For example, a $150 sign-up bonus equals 15,000 points. And you still earn UR points when you make purchases. Tip: If you are thinking to book travel through Chase, consider double-checking with a couple of other booking sites as well (such as Google Flights, Skyscanner or Kayak). 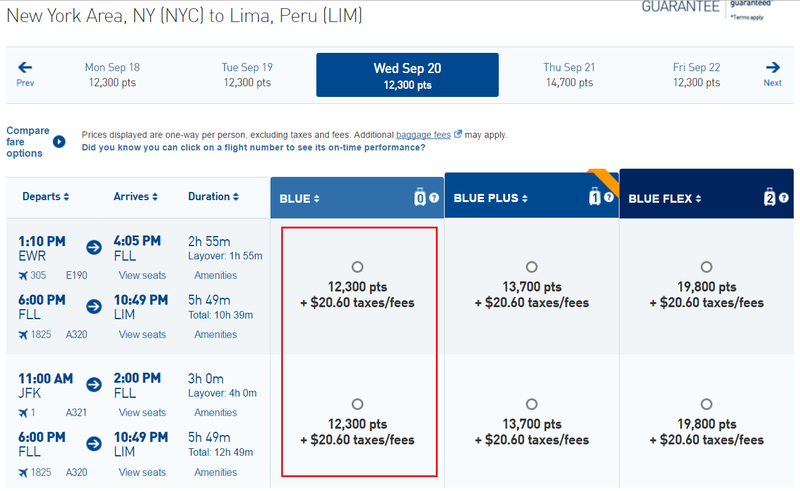 Sometimes the prices are not always the cheapest on Chase, and may not contain some budget airlines. These cards have an annual fee but offers more flexibility in how you can redeem your rewards. One of the biggest advantages is that you can redeem points for travel at a discount. Booking travel with points through Ultimate Rewards at a discount. Sapphire Preferred and Ink Business Preferred offer a 20% discount, making each point worth 1.25 cents (10,000 points = $125) when redeem for travel through Ultimate Rewards. Sapphire Reserve offers a 33% discount, making each point worth 1.5 cents (10,000 points = $150) when redeem for travel through Ultimate Rewards. Transferring the points 1:1 to frequent travel programs with the potential for each point to be worth even more. Tip: If you already own one of the premium cards, the Chase Freedom is a great second card because you can earn 5% on certain types of purchases (Chase calls them "bonus categories" and changes them every three months). Past categories include groceries stores, restaurants, and gas. When those bonus categories come around, use the Chase Freedom to get 5% back on those purchases, where you would only get 1-2x with other rewards cards (note: the most you can earn per quarter at the 5% range is $75). With the no-annual-fee cards, you are able to redeem points for travel through the Ultimate Rewards portal, but each point is worth only 1 cent. 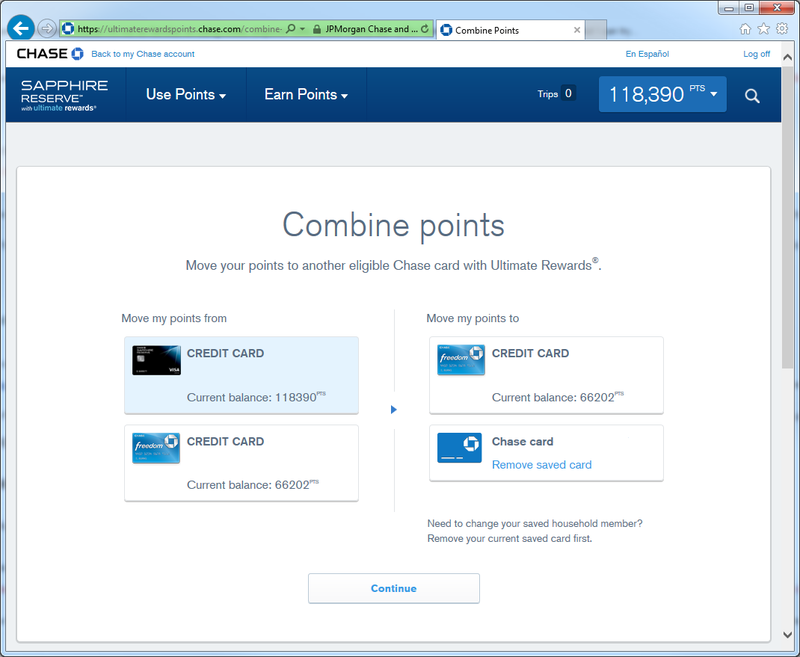 You can get more out of your points, however, by pooling points earned with multiple Chase cards. You can maximize your redemption potential by combining all your points onto one of the premium card accounts. 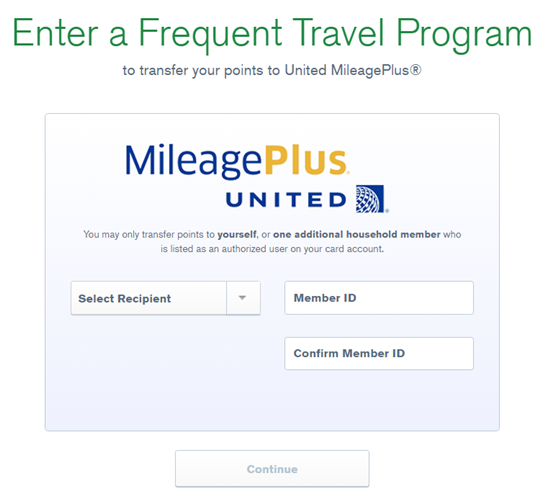 Then you can use those points toward travel rewards at a higher value. When you're ready to roll your points from one card to another, you log into the account you want to transfer points from and navigate to the Ultimate Rewards page. Select the "Combine Points" option and enter the account number for the card you want to transfer the points to. After you verify that your information is correct, your points will be transferred to the second account. 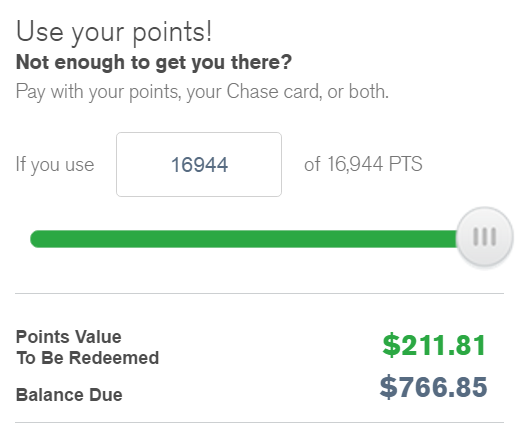 Once you've combined all of your points onto one of the premium Chase cards eligible to earn a discount (e.g. 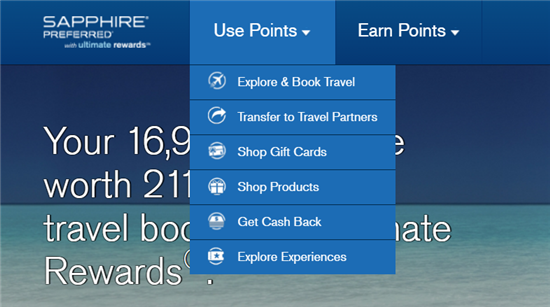 : Chase Sapphire Preferred), you can book your trip through Ultimate Rewards. This is an easy way to make the most of the various rewards categories each card offers. Transfer to United as they never charge a fuel surcharge. Take advantage of its Excursionist Perk to visit more destinations for no additional points on qualifying multi-city trips. Transfer to Hyatt as most redemptions are valued at well over 2 cents a point. Hyatt has a great award chart is the most value hotel partner. Use British Airways Avios to fly from U.S. West Coast to Hawaii. 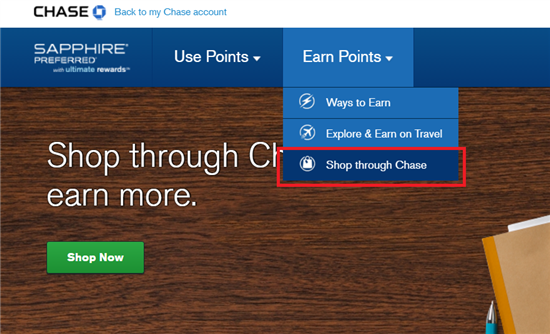 You can earn even more bonus points when you use Chase's shopping portal. Chase has an awesome Ultimate Rewards shopping mall. There are over 200 partner merchants that offer bonus points per dollar spent. Most stores offer 2x to 5x points per dollar spent, but some stores go as high as 25x points. You can find most of your favorite stores on there, including Macy's, Groupon, Saks, Petco, and Rite Aid. So whenever you're doing some online shopping, be sure to check if your store (or a similar one) is on the list. The list of merchants is subject to change, so remember to check Chase's website often. When you click on a merchant's name, you'll be taken to the regular company's website, where you can make your online purchase. When your family members or friends sign up for a new Chase card, you can receive a nice referral bonus. Different cards will pay out different bonus points for the referral. Usually, they range from 5,000 to 20,000 bonus points. You can invite as many friends as you want. But there is a limit for how many referral bonus points you can earn per year, for each eligible Chase card you own. If you happen to have friends or family who are looking for a new Chase credit card, it never hurts to send them an invite. This is an easy way to earn a lot of UR points with little work. Learn how Chase Refer a Friend works in detail. When you're ready to use your Chase points, just log in to your Ultimate Rewards account to find a pull-down menu with all the options for redemption. Let's go over the options for redeeming non-travel rewards first. Redeem for cash back: You get a 1:1 return in the form of a credit statement or direct deposit into your bank account. You'll need at least 2,000 points to convert them to cash. For example, with the Chase Sapphire Preferred card, you can see that 16,944 points is worth $169.44 in cash back. Give yourself a gift: For a 1:1 exchange, you could get a gift card from your favorite retailer. Most merchants require that you trade in at least 2,500 points for a $25 gift card. Pay on Amazon: The perk here is easy checkout, but the points are only valued at 0.80 cents (instead of 1:1). Buy an experience: You can also trade in your points for an experience at a 1:1 exchange with Chase's Exclusive Events, including fine dining, entertainment, and sports. But events are limited and are only in certain cities. 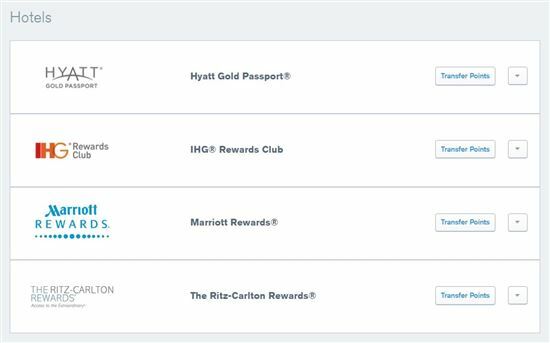 With Chase Sapphire Preferred or Ink Business Preferred, you can book travel using points through the Ultimate Rewards portal and get a 20% discount (10,000 points = $125). With Chase Sapphire Reserve, you get a 33% discount when using points to book travel on the Ultimate Rewards portal (10,000 points = $150). You can transfer points to one of several Chase travel partners (including airlines and hotels) at a 1:1 value. 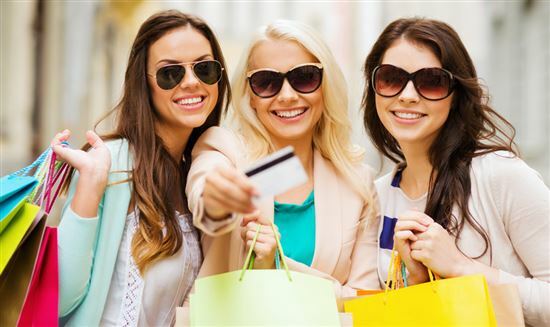 Let's say you use Chase Sapphire Preferred. Booking through the Chase travel portal ensures that you'll get 1.25 cents per point, which equals a 20% discount. In other words, you would only need 40,000 UR points to book a $500 trip (whereas choosing cash back would only get you $400). Tip: You can use one of the no annual fee cards to book travel on the Ultimate Rewards portal as well, but you will only get a value of 1 cent per point (unless you also have one of the premium cards). As you can see on this Chase Sapphire Preferred card, 16,994 points are worth $211.80 when travel is booked through Ultimate Rewards (instead of the $169.44 that the same points would be worth in cash back). The Chase travel portal works like most other online booking sites. Just enter your destination and the dates of travel and search to review your options. 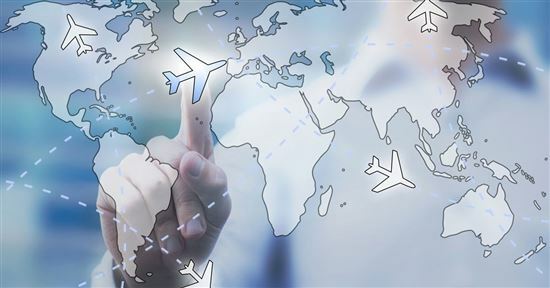 Because you're not booking directly with an airline, you'll automatically avoid any blackout dates. You'll also be able to book during times when award flights are hard to find (like holidays). Did you know: The top 5 international destinations visited by Americans are (in order): Mexico, Canada, UK, Dominican Republic, and France. Here, you'd have the option to cash in all your points and then pay the remaining $766.85 yourself. Is Chase Travel Portal Worth It? Get more value with the premium UR cards. The Chase Sapphire Preferred and Ink Business Preferred let you redeem your points toward travel through Chase's travel portal for 25% more value (10,000 points = $125). The Chase Sapphire Reserve lets you redeem your points on the portal at 50% more value (10,000 points = $150). These discounts make the portal more rewarding to use. It's sometimes better than an airline's frequent flyer program. A lot of times, U.S. domestic flights will come out to less points on the portal than if you transferred to a frequently flyer program. For example, it costs 25,000 points for a domestic round-trip flight on United. But with the discount on the portal, you can possibly get a round-trip flight for less points. This also works for off-peak flights, like to Europe. You don't need to have all the points saved up. This is another reason why you may like the portal. For an award flight with an airline, you will need to have ALL the points already to redeem for the flight. But on Chase's portal, you can book a flight even if you don't have all the points. You can pay for part of it with cash and part with points, helping you offset the out-of-pocket cost a bit. The other approach is to transfer your Ultimate Rewards at a 1:1 ratio through one of Chase's travel partners. This is where you really get the ultimate value from your points. The Chase travel portal is nice but with transfer partners, you can potentially make your Chase rewards points worth 2 cents or more. Transferring points is easy, and you always get full value with no transfer fees. In other words, 80,000 Ultimate Rewards will equal 80,000 miles in your loyalty program. In general, transferring Ultimate Rewards is best for international travel or expensive business class or first class tickets. But if you take the time to check out both options, you could save yourself a bundle on your flight. 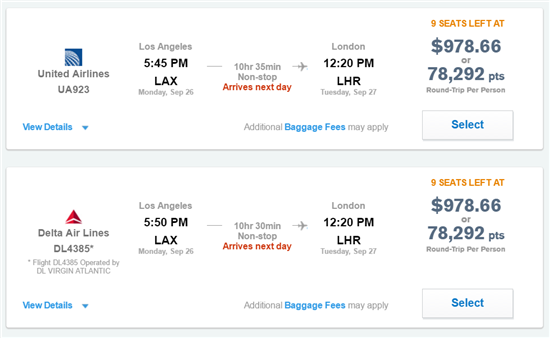 As an example, let's look at that sample flight from Los Angeles (LAX) to London (LHR) from Sept. 26 to Oct 2, 2016 we referenced earlier. On the day of the search, the flight would cost $978.66, or 78,292 UR points, if booked through the UR travel portal (1.25 cents a point). Obviously, this can change from flight to flight. Sometimes, the 20% discount from the Chase travel portal is the better deal. For example: if you were booking a flight from Los Angeles (LAX) to Phoenix (PHX) in late October 2016, it would cost $228.20 or 18,256 points. On the other hand, the same flight would cost 20,000 United MileagePlus miles. Here, you'd save nearly 2,000 Ultimate Rewards by booking through Chase Travel. The downside with using Chase transfer partners is you have to be flexible with your schedule. Booking award travel directly through an airline or hotel can often lead to the dreaded blackout dates, so you might need to shift your timing a bit in order to reap the maximum rewards. Transfer to United as they don't have a fuel surcharge. Take advantage of its Excursionist Perk to visit more destinations for no additional points on qualifying multi-city trips. Use Southwest and JetBlue to fly within the U.S. and surrounding areas. For more ideas, read our guide on the best Ultimate Rewards transfer partners. Use if: You're on a European vacation where you'll be hopping between countries. Avios is great for finding short flights within Europe at a great transfer rate. A lot of popular routes only cost 4,500 Avios one way with no fuel surcharge. Another popular way to use Avios is on flights on partner Alaska Airlines to Hawaii. Alaska Airlines only operates flights to Hawaii from 8 major cities on the West Coast. But it only costs 25,000 Avios round-trip. And there is no fuel surcharge. Use the British Airway Avios calculator to find out how many Avios points you'd need for a reward flight. Use if: Under the new revenue-based award system, going from the East Coast to Europe can be less than 25,000 miles each way. Flying Blue also releases promo awards at the start of each month where you can snag great deals for certain routes at 20% - 50% off. 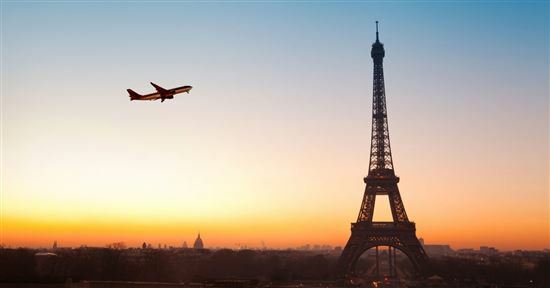 For example, in August 2018, there's a promo deal from Paris to New York for just 11,000 miles one-way. Watch out: It's hard to say exactly how much miles will cost with the new award system. It only gives you a minimum points cost, so it could cost more. It may take you a while to figure out the best day and route that would result in the least miles. Use the Flying Blue Miles calculator to see what you'd need to book a flight with them. Use if: Singapore Airlines allows one free stopover on a round-trip Saver flight (or 2 free on a Standard Award flight), which will allow you to visit a new destination. For example, you can go from Los Angeles to Australia, with a stopover in Tokyo, for 55,000 miles in economy. Tip: If you want the ultimate first-class experience, you can't ask for better than flying on Singapore Airline's luxurious A380 Suites (the first double-bed in the sky!). A favorite route for travelers is from New York to Frankfurt (8 hours of airtime) for 76,000 points. Or you can go from Singapore to Tokyo to Los Angeles (18.5 hours of airtime) for 118,000 points. Don't use if: In most cases, there are still high surcharges on partner flights. In general, you'll be hit with high surcharges on international long haul flights, EXCEPT for flights with Air New Zealand, Copa, Avianca, and TACA. Check out Singapore Airline's award chart for more on the deals you might be able to score. Use if: You want to take advantage of United's generous Excursionist Perk to visit more destinations for no additional points on qualifying multi-city trips. Another good thing about United is that it doesn't have a fuel surcharge, not even on partner airlines. Don't use if: You're redeeming points for business or first class tickets as it is often higher on United than other airlines. Check out United's interactive awards chart for more details. Use if: You want to book flights within the U.S. The value is especially good on the Wanna Get Away flights, with many routes as low as 4,500 points one way. Plus, you don't pay any taxes or surcharges for domestic flights, besides the $5.60 Security Fee each way. Southwest also offers very low rates to Mexico, Costa Rica, Puerto Rico, and the Caribbean for a little bit more in taxes. Use if: You're looking for flights within the U.S. and surrounding areas. You can book any JetBlue flight with TrueBlue points, with no blackout dates or seat restrictions. In general, we estimate each TrueBlue point to be worth about 1.4 to 1.5 cents on average. This means that 10,000 points could be redeemed for a flight that costs around $140 - $150. You can find some GREAT deals on JetBlue, but it depends on your dates. So it's best to have flexibility. 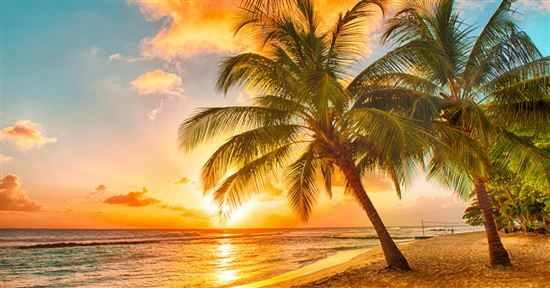 For example, you can find flights to the Caribbean for as low as 7,000 points each way, to Central America for as low as 10,000 points each way, or even to South America for 12,300 points each way. In the above example, we found a one-way flight from New York to Lima, Peru, in September. The normal price is $214 and using TrueBlue points cost just 12,300 points. Each point is worth over 1.7 cent. Use if: If you're traveling within Japan or Australia/New Zealand/Pacific Islands, you can get round-trip domestic flights for 15,000 or 20,000 points. Don't use if: You're looking for anything other than that. In general, Virgin Atlantic is not our favorite transfer program, and we don't recommend using it for international travel. See Virgin Atlantic's list of Airline Partners. Award tickets have limited availability, so it's best to have some flexibility in your schedule. You'll also need the patience and time to find the best deals, which sometimes means waiting for awards to become available. To book, you have to be a member of the airline's frequent flyer program and use the site to search availability. 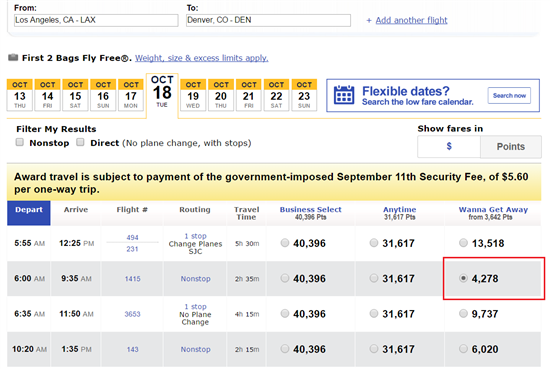 Booking online is the easiest, but not all the airlines are great at showing availability for award flights. Sometimes you may find that it's best to just call. 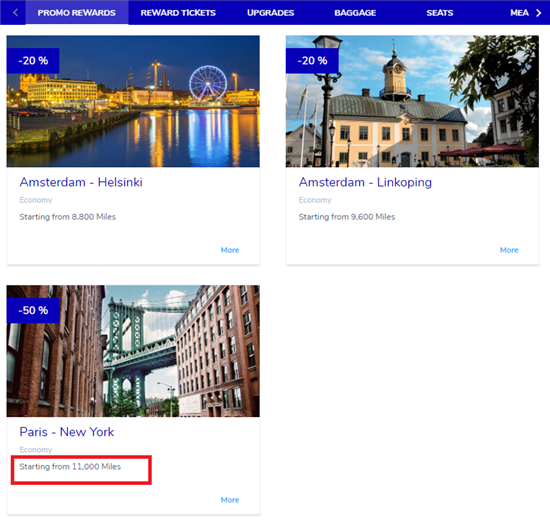 As far as booking an award ticket on a partner flight goes, let's clear something up: If you want to use Flying Blue Miles to fly to Hawaii on Delta Airlines, you would transfer your UR points to the Flying Blue program, NOT Delta's, and then call Air France or use their website to book the partner flight on Delta. Redeeming for free nights at Hyatt starts at just 5,000 points/night for a Category 1 Standard Room. A Category 4 or 5 room goes for 15,000 - 20,000 points/night, while a night in a Category 7 hotel will cost you 30,000 points. You also have the option to pay with a combination of points and cash, which is great if you want to save some points or don't have quite enough for the room you want. You can also use points to upgrade to a Club room (for 3,000 points per night) or a Suite (for 6,000 points per night). Use if: You're looking for a great value. For example, a room in the Andaz 5th Avenue in New York (a Category 6 hotel) costs $525/night, or 25,000 points. This gives each point the value of over 2 cents per point. OR you can pay cash and points: $125 + 12,500 points per night. This option also offers a great opportunity to snag a $500+ room for just a little bit of cash and points. If you stay for three nights, the normal cost would be $1,575. When you subtract the $375 you're paying in cash, the value of your points comes out to a whopping 3.2 cents per point. Don't use if: You're redeeming points on their dining, spa, and resort activities. The value of the points is only about 0.5 - 0.8 cents per point. We only recommend using your points to redeem for free nights. Save your cash for the hotel extras. See Hyatt's free night award chart for more about your options. Points redemption start at 10,000 points a night for a Category 1 hotel and up to 60,000 points a night for a Category 11 hotel. IHG also lets you combine cash + points. For example, for a Category 5 hotel, you can pay 30,000 points, or 25,000 points + $40, or 20,000 points + $70. Use if: You're keeping your eye on the BreakPoints® deals, a bimonthly deal where IHG releases rooms in certain hotels for only 5,000 points per night. If you see something you're interested in, act fast as the availability is limited and they often go quickly. Don't use if: You're not on top of the BreakPoints® deals. In general, we don't recommend using this transfer partner. The points conversion is not great and is often valued at far less than 1 cent per point. For example, the Crowne Plaza Times Square Manhattan goes for $274.40/night for a date in April 2017 but costs 50,000 points. That puts the value at only 0.55 cents a night. Marriott properties are structured from Category 1 (7,500 points/night) to Category 9 (45,000 points/night). Then there are Ritz Carlton hotels that go from Tier 1 (30,000 points/night) to Tier 5 (70,000 points/night). And if you use points to book four consecutive nights, you get the 5th night free. Use if: You take advantage of the PointSavers rates, where you can book a hotel for the number of points that hotel category below it requires (i.e., you can book a Category 5 room at a Category 4 rate). Be sure to check if any Marriott properties in the city you're visiting are offered at a PointSaver rate. Or you can check the calendar for availability if your time is flexible. Using your points to book five nights will get you the best value, as the 5th night is free. Don't use if: You're not using PointSavers. Marriott is not our favorite use of Chase UR points either. In our opinion, Marriott points are only valuable if you have the Marriott Rewards Premier card from Chase. You rack up the Marriott points a LOT faster, making each point worth more. However, transferring it 1:1 from Chase will rarely get you a value of over 0.8 points a night, unless you're looking at Category 1 and 2 hotels. Let's look at an example with PointSavers: Currently, the Renaissance Aruba Resort & Casino (a Category 8 hotel) is participating in the PointSavers program. You can book a 40,000 points/night room for 35,000 points. Add in the 5th night free, and you're spending 140,000 points for 5 nights. At a normal rate of $255/night, this is only a value of 0.91 cents per point. See the Marriott rewards chart for more. Points redemption start at 30,000 points for Tier 1 to 70,000 points for Tier 5. If you use points to book four consecutive nights, you get the 5th night free. One thing to beware of: as Ritz Carlton falls under the Marriott brand portfolio, you can't belong to both programs. You can, however, change your membership from one to the other within the same account and keep your point balance. The difference is that there may be different promotions from time to time for each program. Ritz Carlton Rewards also participates in the PointSaver program (a Tier 3 hotel will only require 40,000 points instead of 50,000). But just like with Marriott Rewards, we don't particularly recommend that you use this transfer partner, as the redemption value is relatively poor. See the Ritz Carlton rewards chart. Transferring your UR points to the Hyatt is a great value when you're redeeming them for free nights. Their awards chart is well priced and the transfer makes for a great point conversion most of the time. The points and cash option could yield even better value, and you would be able to save points. We don't really recommend the three other hotel partners, as the value of the points is very low. That's pretty much like throwing your hard-earned UR points down the drain. Unless you can find good deals through programs like IHG BreakPoints® or PointSaver, transferring Chase points to airline partners is almost always the better value. Ultimate Rewards points never expire as long as your account is open, but if you decide to shut your card down, any rewards you've earned and haven't redeemed will disappear. Chase also reserves the right to suspend your Ultimate Rewards privileges if it appears that you're abusing them. This is most likely to occur if you're opening up multiple accounts to get the sign-on bonuses and then canceling right after you've used or transferred your Chase points. Making purchases only in the bonus categories in order to max out your rewards may also send up a red flag. What is the best Chase Ultimate Rewards deal? If you have one of the premium cards (Sapphire Preferred, Sapphire Reserve, or Ink Business Preferred), the best use of points is to transfer them to one of the travel partners. However, some transfers are more valuable than others, so be careful. 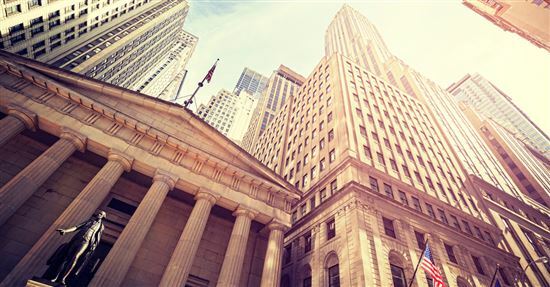 Read our guide to the best Chase transfer partners to learn more. What if I don't travel? What are my best redemption options? You can receive cash back (either as statement credit or direct deposit into your bank account) at the rate of 1 cent per point (10,000 points = $100). Or you can get gift cards from select retailers at the same redemption rate. Do Chase Ultimate Rewards expire? No, your points never expire as long as your account is active and in good standing. 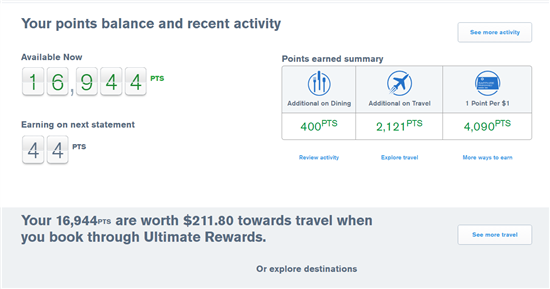 When do Chase Ultimate Rewards points post? You will see your points in your account at the end of each statement cycle. How do I use Chase points on Amazon? You can use your UR points to check out on Amazon. But keep in mind that Chase now values Amazon redemption at just 0.8 cent per point (it used to be 1.0 cent). This means that 1,000 points will only be worth $8. Therefore, we don't recommend this as a smart redemption option. If you still wish to use Amazon, simply link your Chase card to you Amazon.com account. When you're ready to check out, select the option to pay with your points. You can either pay for the entire order with points, or pay partially with points and the rest with a card. How do I shop through Chase? Shopping through the Chase Ultimate Rewards mall will allow you to earn bonus points with many popular retailers. Log in to your Ultimate Rewards page and go to "Earn Points" at the top. Select "Shop Through Chase" from the pull-down menu. You'll then be able to search and browse through the almost 300 retailers. Who can I transfer points to? You can only transfer points to another Chase card that you own, or to a spouse or domestic partner who is an authorized user on your account. Can I undo a points combine/transfer action? If you combined points with another Chase card that you own, you can just move them back in another transaction. If you transferred points to a spouse or domestic partner, he/she would have to log into their account and transfer the points back to you. Can I undo a points transfer to a travel partner? Unfortunately, this action is irreversible. Once you have transferred your points to an airline or hotel partner, it's for good. So before you click on that button, double and triple-check that your member ID and the number of points you want to transfer are all correct. How many Chase credit cards can I apply for? There's no rule for how many of these cards you can own. But keep in mind that Chase has a 5/24 rule. If you've opened up five credit card accounts in the past 24 months, your applications will most likely not go through. This applies to cards with any bank. 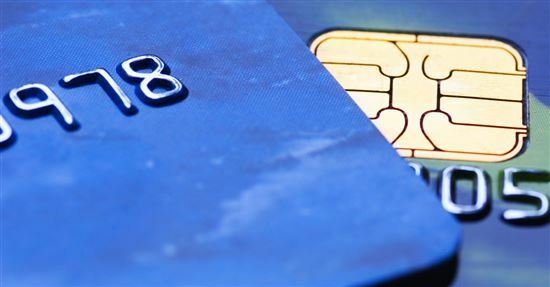 If you want any of these Chase UR cards, prioritize them over other credit card applications. These are both popular credit card rewards programs, from two big banks, Chase and American Express (both are CreditDonkey partners). So which one is better? 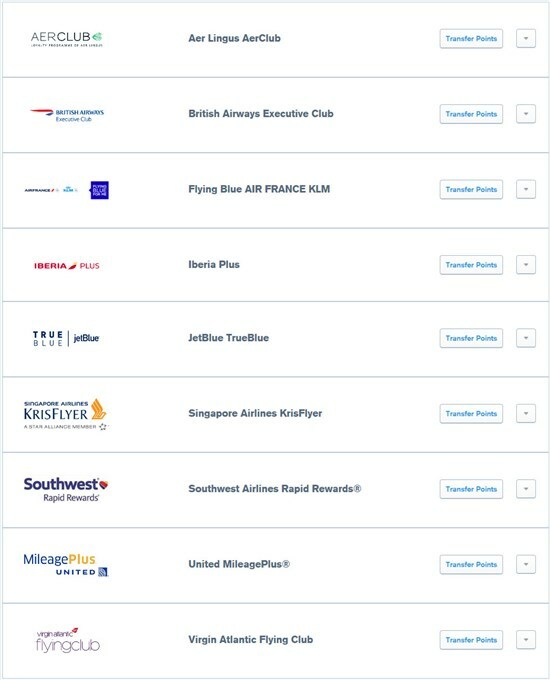 AMEX Membership Rewards (MR) has 17 transfer partners, including Delta, JetBlue, and Hilton. You'll have to see if you prefer their partners, though there are a couple of overlaps. If you like free nights as well, we do prefer Chase UR's 1:1 transfer ratio to hotel partners, such as Hyatt. If you want to redeem for statement credit instead, Chase UR gives you 1 cent per point, while AMEX MR is only 0.6 cents per point. Chase UR's gift card redemptions are also a better value. As for earning rewards, Chase's shopping mall is a great way to earn bonus points for popular stores. AMEX no longer has its own shopping portal. So how does Ultimate Rewards compare with general travel rewards cards, such as Capital One Venture? General travel rewards credit cards have simple redemption structures. You travel as you wish and then apply your rewards later as a statement credit towards travel-related expenses. Because of this, you can book travel using whatever travel site you want, with no blackout dates and no seat restrictions. These cards are ideal for those who value flexibility and travel occasionally. Chase Ultimate Rewards is one of the best reward programs out there, with the potential to squeeze incredible value out of your points. Our favorite combination is Chase Sapphire Preferred (2x points on travel and dining) and the Chase Freedom (5% for bonus categories). This combo makes an effective earning and travel rewards strategy. Use the cards, pool the Ultimate Rewards, and redeem through the Chase travel site for a minimum 1.25 cents a point value toward travel. Getting the ultimate value can be a little bit of work as you'll need to pay attention to the schedules of transfer partners to find the best times to book. But it just takes is that first award booking where you get way more bang for your buck to get you hooked. Disclaimer: The information for the Capital One® Venture® Rewards Credit Card, Chase Freedom, Ink Business Cash Credit Card, and Ink Business Unlimited Credit Card has been collected independently by CreditDonkey. The card details on this page have not been reviewed or provided by the card issuer. How do the benefits compare between the Chase Sapphire cards? We break them down one by one. 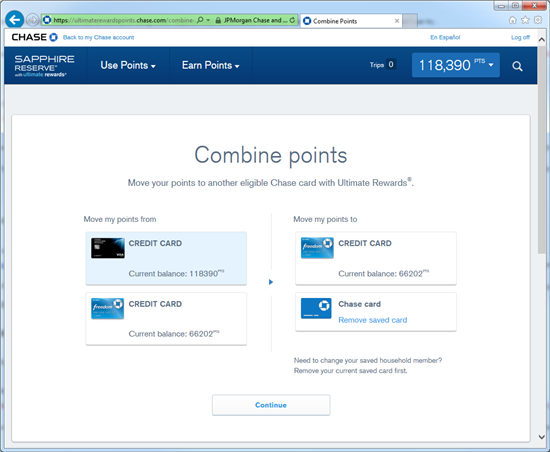 Leave a comment about Chase Ultimate Rewards: What You Need to Know?